In partnership with the Capital Factory, The Dallas Entrepreneur Center will be launching a new location at the newly renovated office space that already boasts innovation and entrepreneurial tenants such as RewardStyle, Salesforce, and Glass Media (former DEC members). 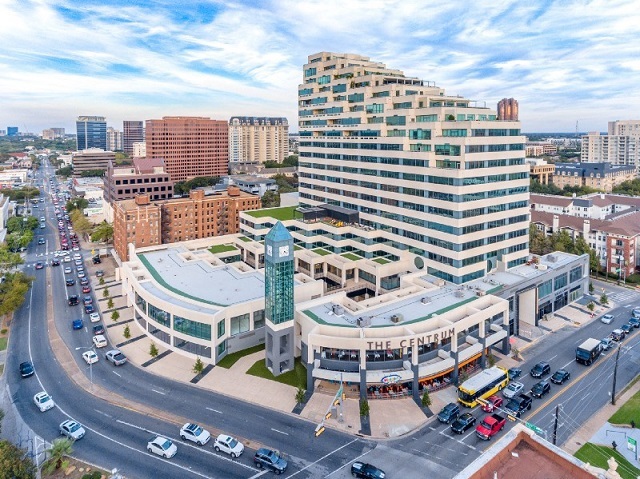 The Dallas Entrepreneur Center (aka The DEC) was founded in 2013 with the expressed mission to help entrepreneurs start, build, and grow their businesses. We do this in several different ways including but not limited to: education, training, mentorship, events/programs, promotion and access to capital. Our goal has been to aggregate already existing entrepreneurs to serve and support the entrepreneurial ecosystem while also helping to teach aspiring entrepreneurs the most effective way to move from an idea to successful company.